Facilities for the treatment of waste generated in civil works: demolition of buildings, minor works, etc. The facilities are designed and supplied depending on the different characteristics and compositions that can have this type of waste, as well as the different uses to which the recycled materials are destined. 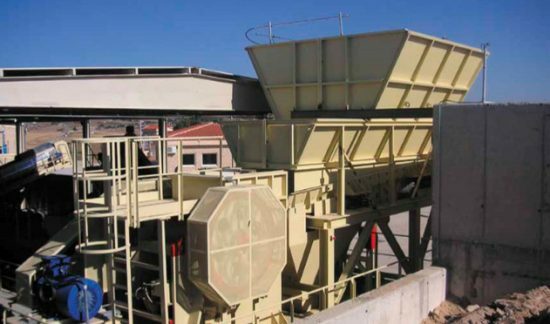 The combination of various processes of manual and automatic classification allows the production of marketable by-products and the high quality recycled aggregates.